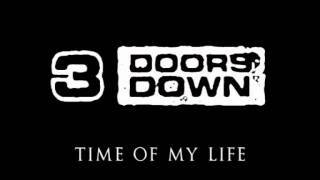 "My Way" (2011) on the album Time Of My Life(2011). 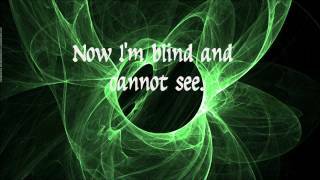 Sáng tác bởi ARNOLD, BRADLEY KIRK / ROBERTS, MATTHEW DARRICK / HARRELL, ROBERT TODD / HENDERSON, CHRISTOPHER LEE. 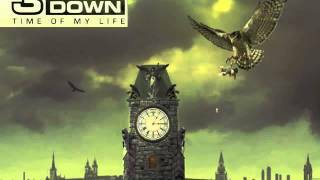 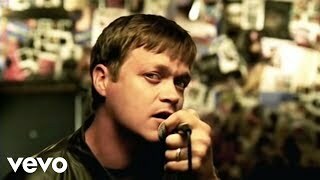 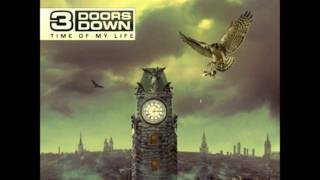 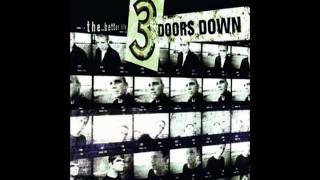 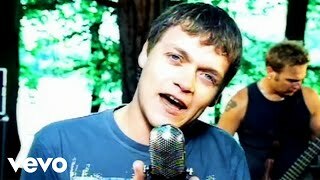 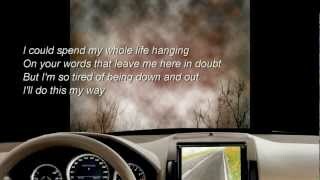 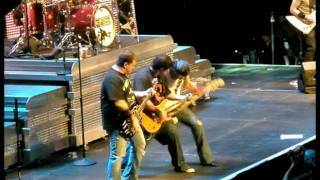 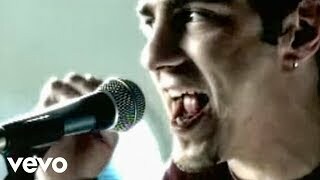 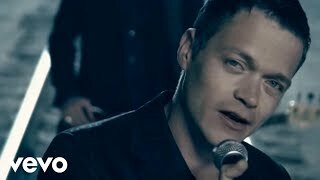 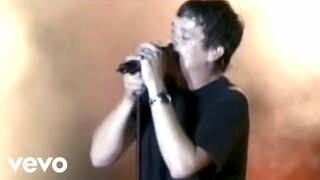 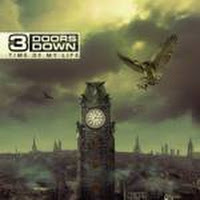 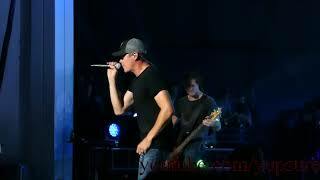 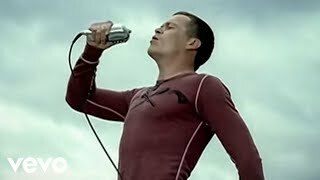 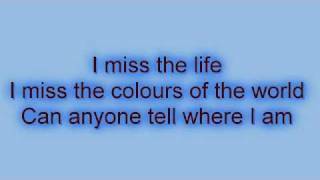 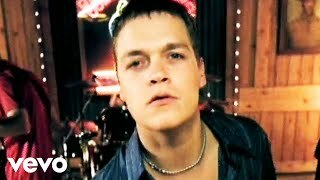 3 Doors Down - 11 My Way - FULL Song!! 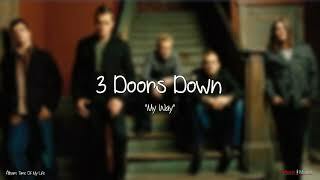 Albums has song "My Way"